Do you need to brush up on your sketching abilities? Or perhaps you want a change of pace and you’re looking into beginning your foray into the world of art via Flower Drawing, realistic drawings—all kinds of drawings actually. Well, with this collection of 9+ beautiful leaf drawings, you may have your perfect guide for that endeavor. 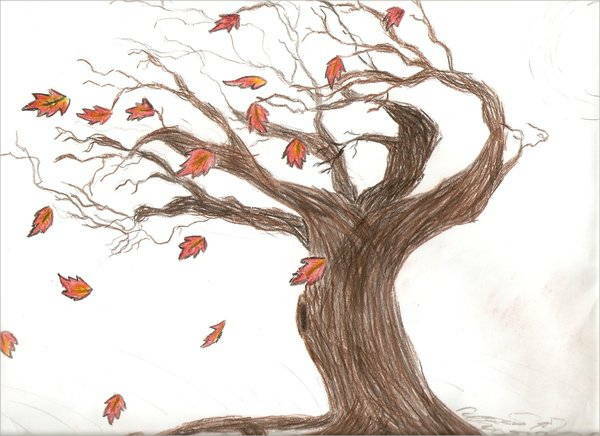 These leaf sketches are not just a bunch of doodles as some of you may think. 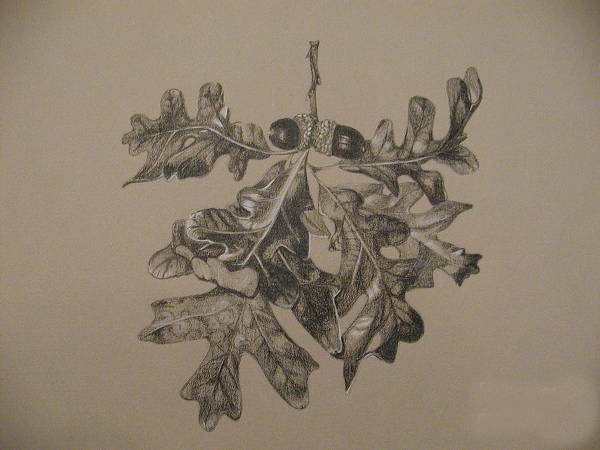 This collection of leaf drawings offers a range of designs and features a couple of notable art styles. They are also available for JPG download. Browse away to get your fill! 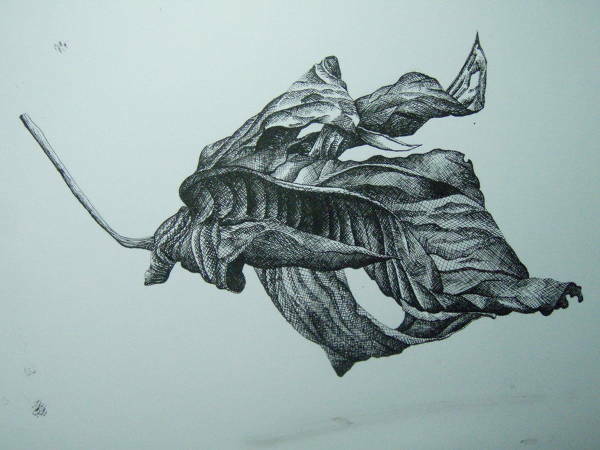 Though they don’t offer much in the way of subject matter (I mean, duh, they’re leaf drawings, like the title says), these leaf sketches are not just a handful of doodles and random scribbles. 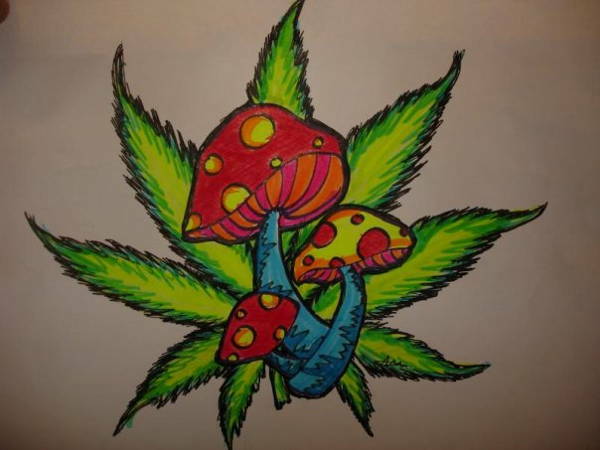 Like these Tree Drawings, they also still offer quite a variety of options for you to choose from; they come in different styles and are illustrated from different perspectives. Of course, how can you go wrong with a good old outline? 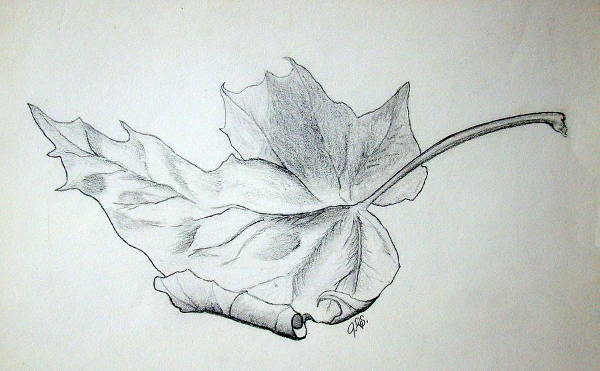 Take some pointers from “Leaf Line Drawing” and “Fallen Leaf Drawing,” and you’re good to go! While you may find some of these simply as Cute Drawings, you can’t deny that there is quite a slew of impressive ones as well. And before you dismiss them all at once, you might wanna read on as to how you can use this collection of leaf drawings. 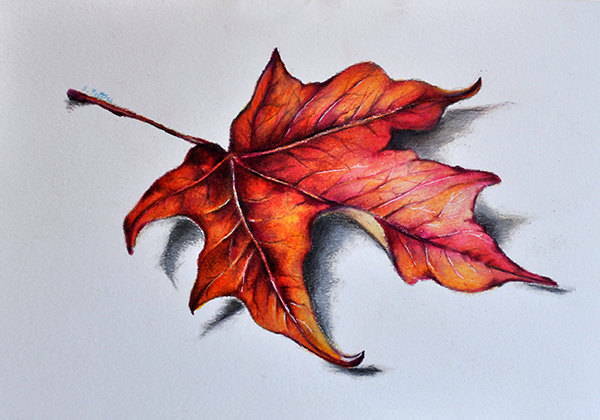 Observe how the artist left some spaces in “Realistic Leaf Drawing” to mimic the light hitting different areas on the leaves. 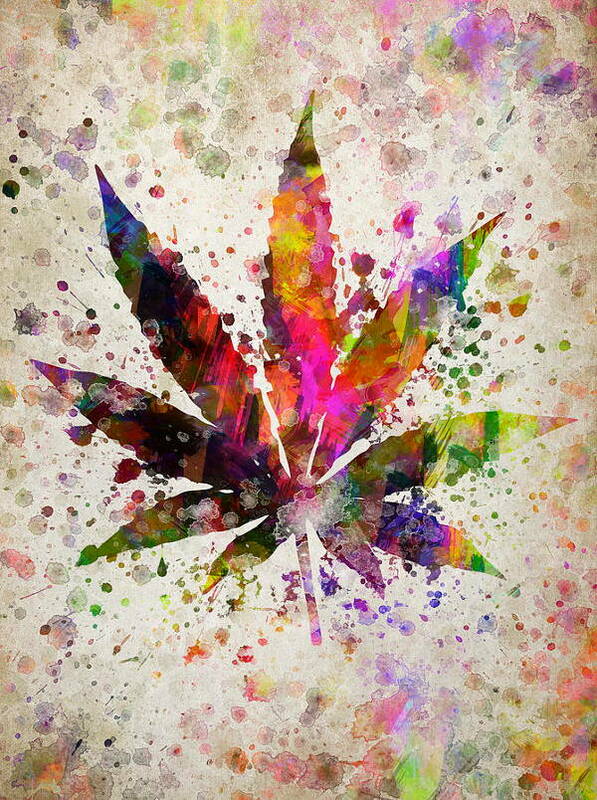 Note how the artist of “Colorful Leaf Drawing” used several colors with the same punch to create this psychedelic look and feel (perhaps this is a representation of how the world looks after taking a hit of the leaf featured here). 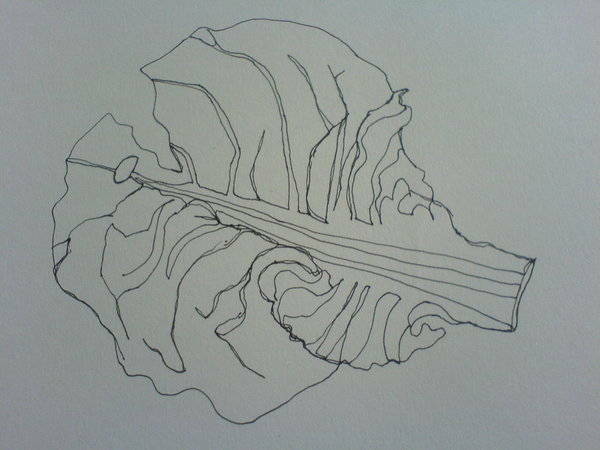 You may use these leaf sketches to get you started with freehand drawing, for that fluidity in the hand. Just lay a sheet of tracing paper on top of any of these leaf images, and trace away! Whether you need inspiration for a new dress design or an ideal color palette for a room you’re dressing up, you may find that in the vibrant autumn tones prevalent in this collection of leaf drawings. Download or not, know that you won’t regret going with the former. So go ahead and check out those links!